Congratulations - you have completed BLS Practice Test. You scored %%SCORE%% out of %%TOTAL%%. 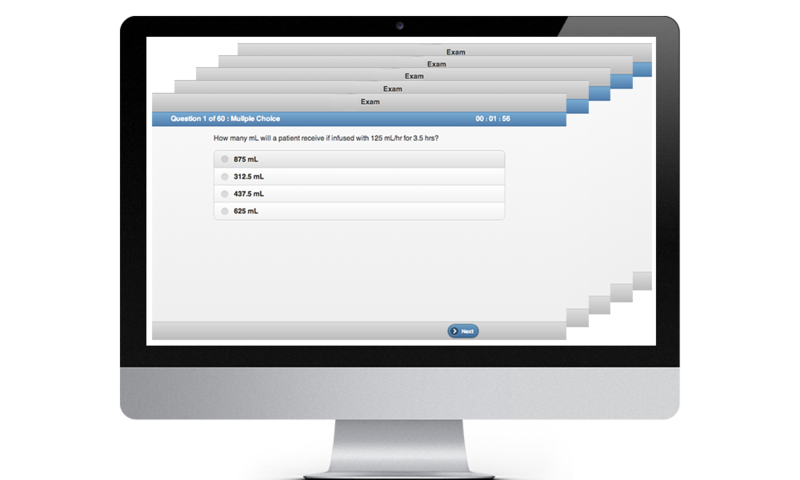 More BLS practice tests available, with instant grading, full length exams, and focus quizzes. Which of the following choices best describes the method used to hold the mask in place while delivering ventilations via a bag valve mask? The E-C clamp is a method used to describe the hand positioning over the mask when using a bag valve mask device. remove the airway and ventilate without an adjunct. Leave the airway in place but be cautious in case of vomiting. Use a larger adjunct that does not penetrate as deep. If a patient has a gag reflex then the OPA should not be used. 2 rescuer CPR is performed at a ratio of what in a child? CPR is performed at a ratio of 15 compressions to two breaths in a child with 2 rescuers. They may sound like a snort or grunt. They usually happen at a slow rate. They look as if a patient is drawing in air rapidly. They are always forceful and make the patient's head move. Agonal gasps can be forceful or weak. In some cases they are forceful enough to cause head or neck movement, but not always. attempt to remove the obstruction with your fingers. perform 5 cycles of the foreign body obstruction maneuver. perform abdominal thrusts to dislodge the obstruction. perform back blows to dislodge the obstruction. For a patient who is under the age of 1 with a partial airway obstruction, the EMT should first perform 5 back blows. The bag valve mask is most effective with 2 rescuers. 1 should maintain the seal, while the other squeezes the bag. The correct sequence for providing CPR is represented by the CAB mnemonic which stands for compressions, airway, breathing. take a regular breath and seal your lips around the victims mouth. take a shallow breath and seal your lips around the victims mouth and nose. take a deep breath and seal your lips around the victims mouth. take a deep breath and seal your lips around the victims mouth and nose. When performing mouth to mouth breaths on an adult it is important to take a regular breath and seal your lips around the victims mouth. AHA guidelines recommend against taking a deep breath. In a two-rescuer CPR situation the person delivering ventilations should be positioned at the patient's head. wait for the AED to analyze the heart rate. check for at least 5 seconds but no more than 10. When checking for a pulse, feel for at least 5 seconds but no more than 10. Practice for the Basic Life Support (BLS) exam using our database of BLS questions. 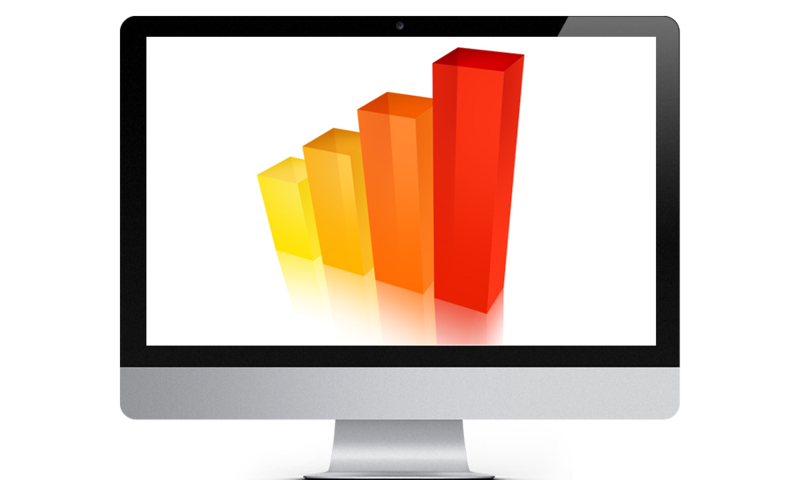 Take full-length BLS practice tests or focus quizzes, and track your progress to identify weak knowledge areas. Our subject matter experts have written the BLS practice test questions to mimic the content and test format you will see on the real BLS exam. Click below to take a BLS practice test and sample our proven method of BLS prep. Our BLS practice test content is available entirely online, allowing unlimited access to the testing center any time, day or night, for the length of your subscription. The BLS testing platform randomly draws from our question database, so you can take unlimited, unique BLS practice tests. Your BLS practice test will be graded instantly, so you can review areas that need improvement. Our tracking system will let you track your progress over time so you can see improvement and know when you are ready for the real BLS test. 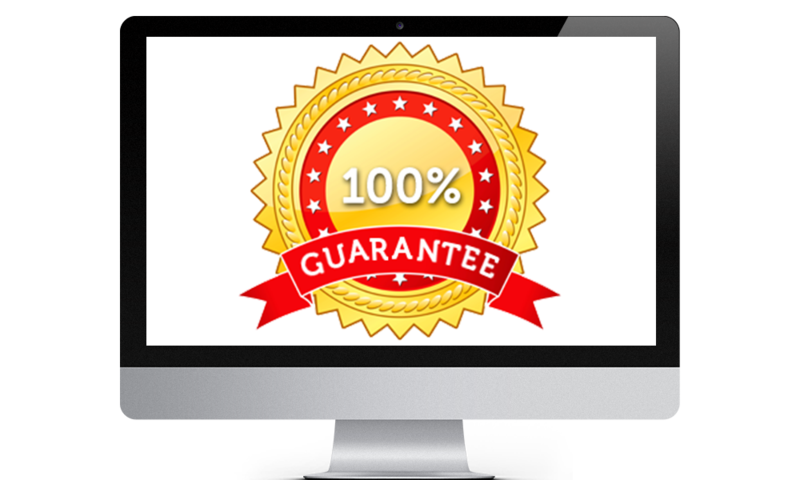 We are so confident in our BLS preparation method, we offer a 100% pass guarantee.